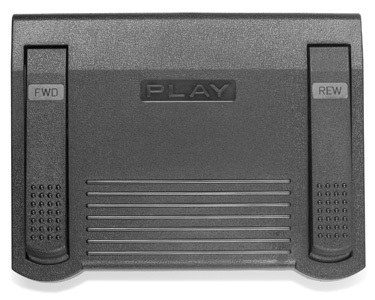 Our telephony transcribe station combines durability with functionality. 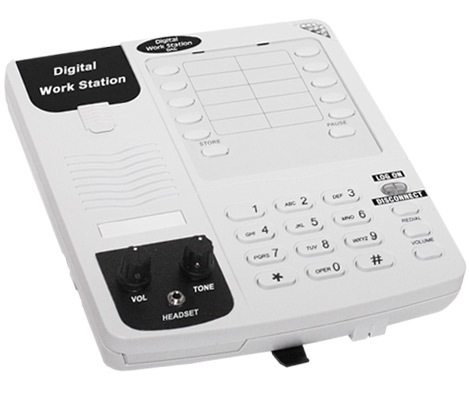 This product allows you to access and transcribe dictation from any telephony enabled dictation system. This includes our Voice Solutions Server as well as Dolbey Fusion, Winscribe, DVI, and more. A foot control and headset are included so you can begin using the product out-of-the-box.